2. Brown Spaceman – How our trip to Titan gave us new insights on what it was actually like. 8. Planetaria – Bright ‘tower’ in Mars orbiter image: Anomaly or natural formation? 11. Nextbigfuture – US Air Force weapons developers expect to operate reusable hypersonic drones by the 2040s. 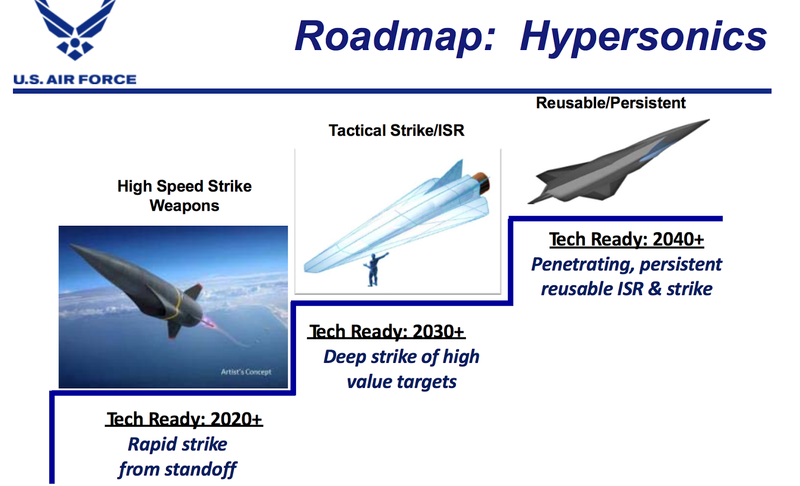 The Air Force and DARPA plan to have an improved hypersonic air vehicle by 2023. Hypersonic weapons will be able to reach speeds of Mach 5 to Mach 10. The US Air Force roadmap to for autonomy.